On the eve of 23 August, the poker community in India got together for an online tournament at PokerBaazi. While the tournament would offer the expected thrills from an intense game of poker, different Baazigars – how poker players are fondly referred at PokerBaazi – played with all of their heart, for they were actually contributing towards Kerala’s relief fund. In addition to donating the entry fees collected from the tournament, PokerBaazi matched the same amount to further increase the donations, for in times of distress, every penny counts. The platform was, therefore, successful in donating a total amount of INR 3,78,000 to the Chief Minister’s Distress Relief Fund. PokerBaazi has never kept away from utilizing its popularity as an online poker platform in delivering social impact. Earlier on the occasion of the Earth Day, the platform had joined hands with Conserve India to conduct a clean Yamuna Drive. The NGO trained individuals in collecting and processing plastic wastes on the banks of the river. To support their cause, PokerBaazi donated 1,80,000 worth of funds, collected as entry fees from the tournament and an equal amount contributed by PokerBaazi. 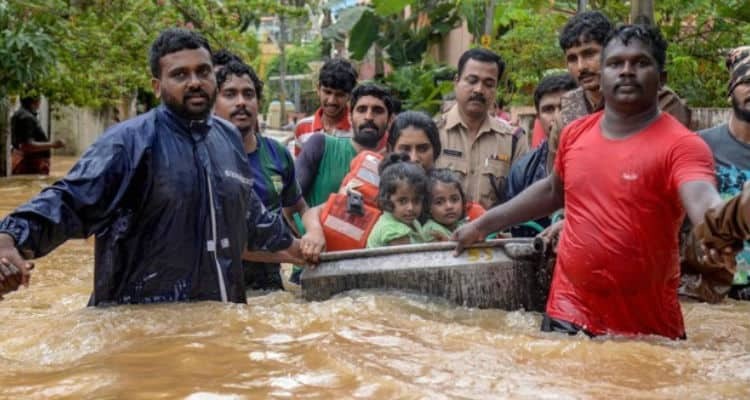 United for Kerala: Poker enthusiasts come together to donate funds worth 3.78 lacs 0 out of 5 based on 0 ratings. 0 user reviews.